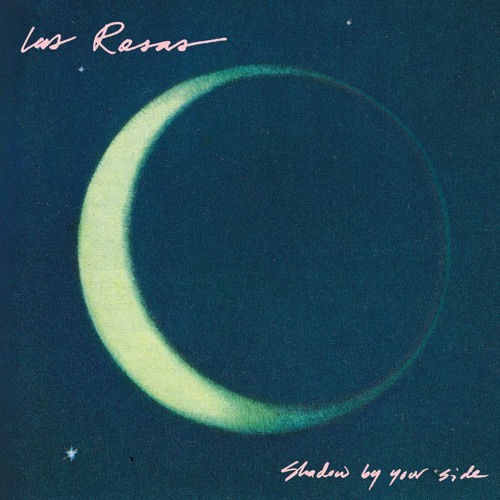 Las Rosas make superior poppy-garage psych, with a flair for hooks, melody and arrangement. The trio conjure up luminous, moon-eyed pop vibes that are delivered with authority and muscle. Their sophomore LP is due out May 11, 2018 via NYC's Greenway Records. Nice solo!! Lovin the vocals too! Great work! Check out my stuff! this is a great beat! !